WARNING: Chaos ahead for Blue Badge holders! 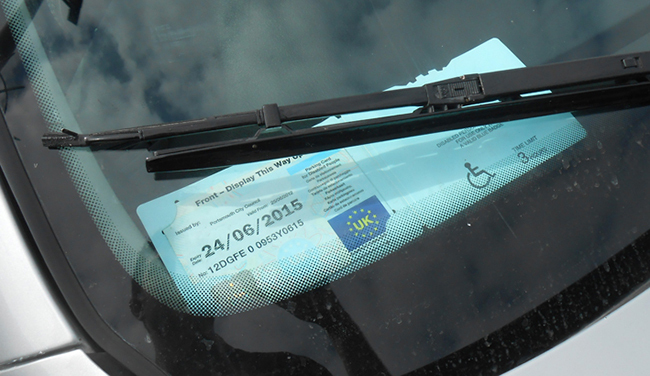 EXTENDING the Blue Badge scheme to people with hidden disabilities could have disastrous consequences for all Blue Badge holders, especially wheelchair users, say Disabled Motoring UK. The charity says there is simply not enough parking to meet demand and concessions could soon disappear because of increased numbers. In a statement, DMUK says: “The increase in demand may make the entire scheme not fit for purpose and it may let down the people it was originally intended to help as well as disabled people with hidden disabilities. “DMUK advised the DfT to consider proper enforcement of the scheme before it looked to extend it. However, we have been unsuccessful in this recommendation. “The charity predicts we will be contacted more and more by disabled people who find their Blue Badge completely meaningless as they can never find adequate parking because it will be so oversubscribed. Next articleTake a look at the back issues . . .